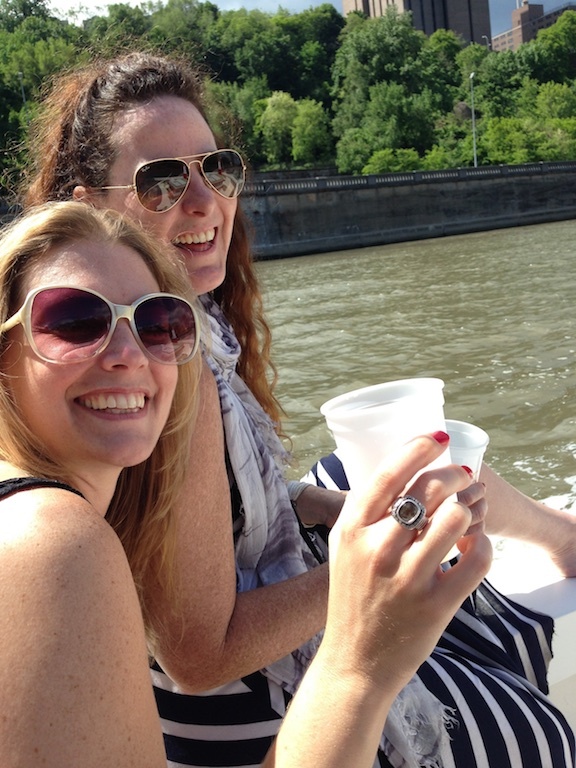 Learn more about our small group and private NYC boat tours. New York Harbor Tours give you an intimate, one-of-a-kind view of New York and its waterways, views and iconic sights, from the Brooklyn Bridge to the Statue of Liberty. Don't be a another sardine on a crowded tour boat—see the sights from the deck of your own private boat with New York Harbor Tours. 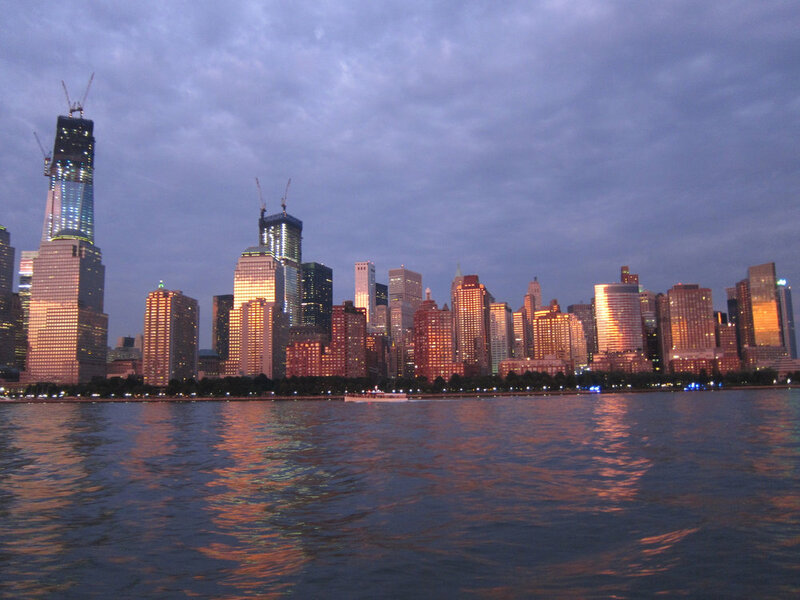 We'll give you an intimate, one-of-a-kind view of New York and its waterways, views and iconic sights, from the Statue of Liberty and downtown's skyline to the lesser seen but equally stunning vistas offered by New York's famed rivers. Our crews are Coast Guard licensed, professional and knowledgeable. We'll give you a unique, personal cruise the packed tour boats can't match. Scroll down for tour options and directions, or call 718-230-0136 today for details. Learn more about our boat, The Tireless here. Daytime Downtown Loop: Starting at Just $90 Per Person! 2 hours - Departing from Pier 25 downtown, we loop around the tip of Manhattan, going up the East and Hudson Rivers, where you will see all the historic and beautiful sights of NY Harbor, including a close up look of the Statue of Liberty, Ellis Island, the Freedom Tower, Empire State, Chrysler and UN buildings, the Brooklyn Bridge and much more. Daily departures at 10:30am, 1:00pm, and 3:30pm. Private Charter Price: $525 (6 people max). Starting at Just $150 Per Person! 3 hours - Our most popular tour. An incredible and unique way to take in the beauty, size and diversity of Manhattan's architecture and sights. Everything you see on the downtown loop plus a magnificent look at the Empire State, Chrysler, UN buildings, Yankee Stadium, the Cloisters, all of th city's famed bridges and more. Daily departures at 10:00am, 2:00pm and 5:30pm. Private Charter Price: $800 (6 people max). Sunset Cruise: Starting at just $105 per person! 2 hours - Step aboard for magic hour. Join us on a 2-hour cruise (route same as daytime downtown loop) across the harbor as the sunsets behind the Statue of Liberty. Romantic and picturesque. Private Charter Price: $600 (6 people max). 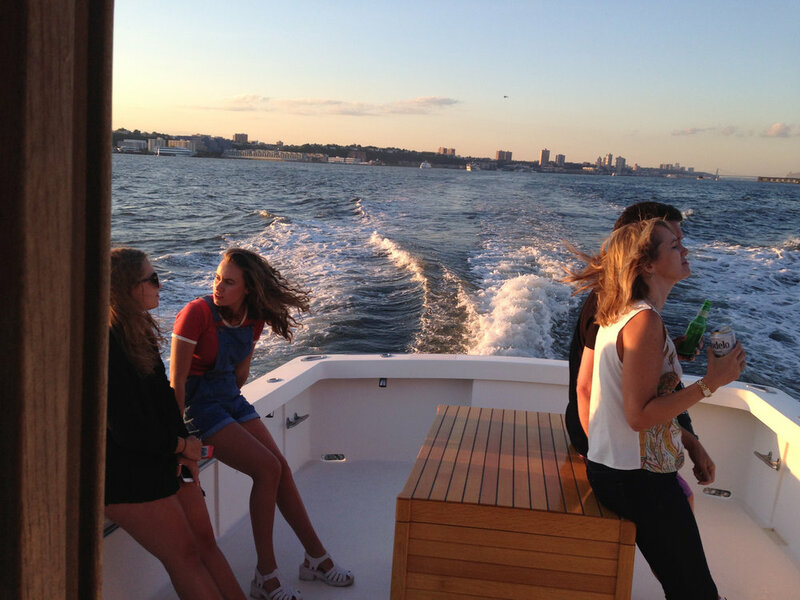 Hear What People Have to Say About New York Harbor Tours! Do you have a bathroom on board? Yes! We have a clean, comfortable head with toilet and sink in the boat's enclosed cabin for your convenience. Do you serve food or drinks? Water and soft drinks are complimentary but please BYOB. We have plenty of cups and ice in our coolers to keep your drinks cold. We do not serve food but encourage you do bring munchies or picnic with you! There is a small galley onboard with a sink, hot water heater and coffee machine for your use. Feel free to stow food in the galley and grab it whenever you like. What time do tours depart? We have set daily departures throughout the day (see here for times) for our intimate boutique public tours but encourage you to book a private charter so you can set the departure time that suits your schedule best. What if the weather looks bad? Your safety is our primary concern and we will not go out in any conditions that are unsafe for the vessel, passengers and crew. In our experience, however, weather rarely forces a cancellation. Our boat has an enclosed cabin with seating if rain or wind are a nuisance and we provide rain gear for our guests who prefer to brave the elements on deck! What is your cancellation policy? A credit card is required to reserve a booking. All credit and debit cards are accepted. A full refund is issued if a cancellation is made more than 15 days prior to trip. If customer cancels less than 15 days prior to trip, a deposit will be kept but will be valid as credit toward future trip. Cancellation less than 48 hours will result in loss of full deposit with no credit issued. We accept all credit cards and cash. Our primary departure dock is conveniently located on the south side of Pier 25 in Tribeca (lower Manhattan). Access to the pier is at the intersection of West and North Moore Street. Other pickup locations are available upon request. We also depart from Pier 5 in beautiful Brooklyn Bridge Park in downtown Brooklyn. Access to the pier is at the bottom of Joralemon Street. Address: One15 Brooklyn Marina, 12 Joralemon Street, Brooklyn, NY 11201. R to Court Street Stop: Walk down Montague to Clinton, turn left then right on to Joralemon. A,C,F to Jay Street–Metrotech: Walk west on Willoughby. Turns into Joralemon Street.